And one of my biggest fears as a new mom was that I might raise a child who didn’t love books. I was afraid that my love of books would be too much, that they might revolt against me and grumble about reading. Of course, I had read all of the research and I know that the best way to raise readers is to love books yourself, to live in a home filled with print, and to read early and often. So it was silly to think that I’d raise a book hater, but still I worried. 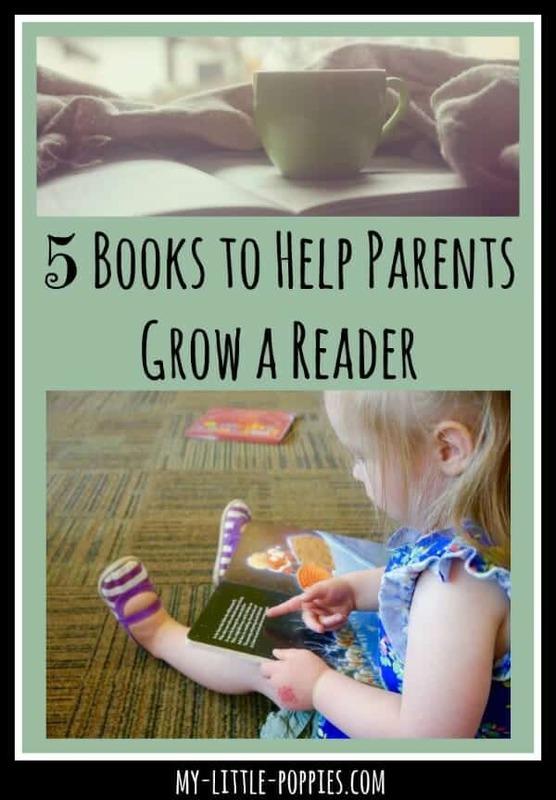 As a result, I read heaps of books to help parents grow readers. I think it’s safe to say that all that concern was for naught. My husband and I have three little bookworms under our roof and we are extremely grateful for that. 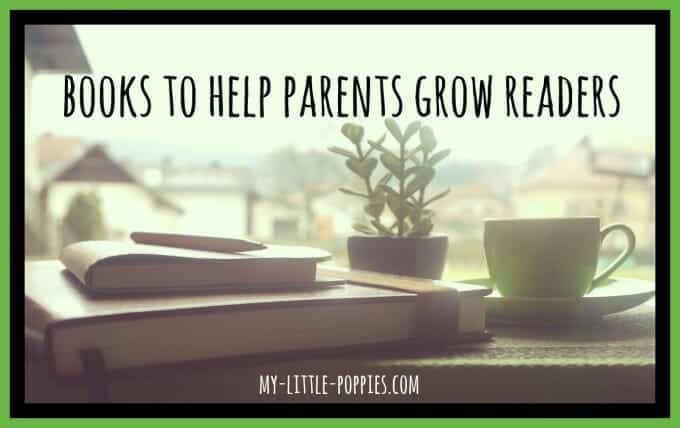 Today, I am sharing a few of my favorite books to help parents grow readers. These books are part of our family library and they were helpful to me on this journey. I hope they will prove useful for you, too. 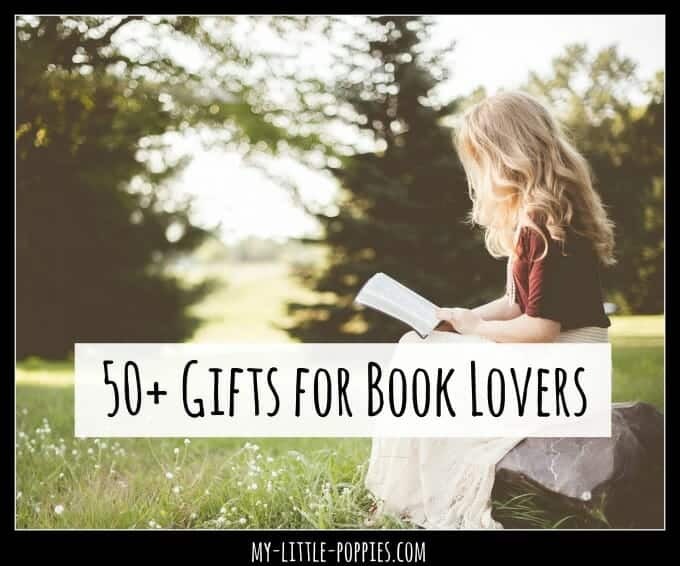 If you choose to read just one book from this list, you must choose this one. I have gushed about Trelease’s work on this site innumerable times. The Read-Aloud Handbook is my favorite parenting book, hands-down. I give it as a gift to every new parent in my life. And, I know I’ve said this before but I truly believe our world would change for the better if this book was required reading for every parent and educator. This book is such an inspiring read! Donalyn Miller is a 6th-grade teacher who has a unique approach to reading… and it works! Children enter her classroom each year and no matter how far behind they are, or how reluctant they are to read, they leave as readers. Miller understands that in order to be successful readers, children must love reading. Miller ignites a love of reading in her students by following their leads, piquing their interests, giving them space to read what they love in their own time. She doesn’t demand book logs and book reports but holds book clubs and free reading time. This is a wonderful book for every parent and educator. We are huge Mem Fox fans over here! When I heard that Mem Fox had written a book for parents, I had to read it. She did not disappoint. In Reading Magic, Fox shares the importance of reading aloud to children. She shares tips for successful read aloud sessions, activities, and a wonderful read-aloud book list. This is such a classic! Originally published in 1969 and updated many times since then, Honey for a Child’s Heart includes lists of the best books for children. Filled with illustrations from the best children’s books on the market, Honey for a Child’s Heart will take you back to your childhood. Hunt shares ways to make reading and books more imaginative. This gem will inspire you and you will refer to it again and again. Once you have a reader on your hands, you need this book. In Some of My Best Friends Are Books, Halsed gives useful tips, suggestions, and resources for finding age-appropriate content for young readers. As the parent of children who devour books and read above grade-level, I can attest to the fact that it can be challenging to find appropriate books. I used to think I would pre-read everything, but this proved futile because even this reader can’t keep up! This book has become a valuable resource and I refer to it regularly. I highly recommend this, especially to parents of gifted learners. Now, it’s your turn. Tell me: What books have helped you to grow readers? Share here! The only one missing is Read Aloud Revival by Sara McKenzie!